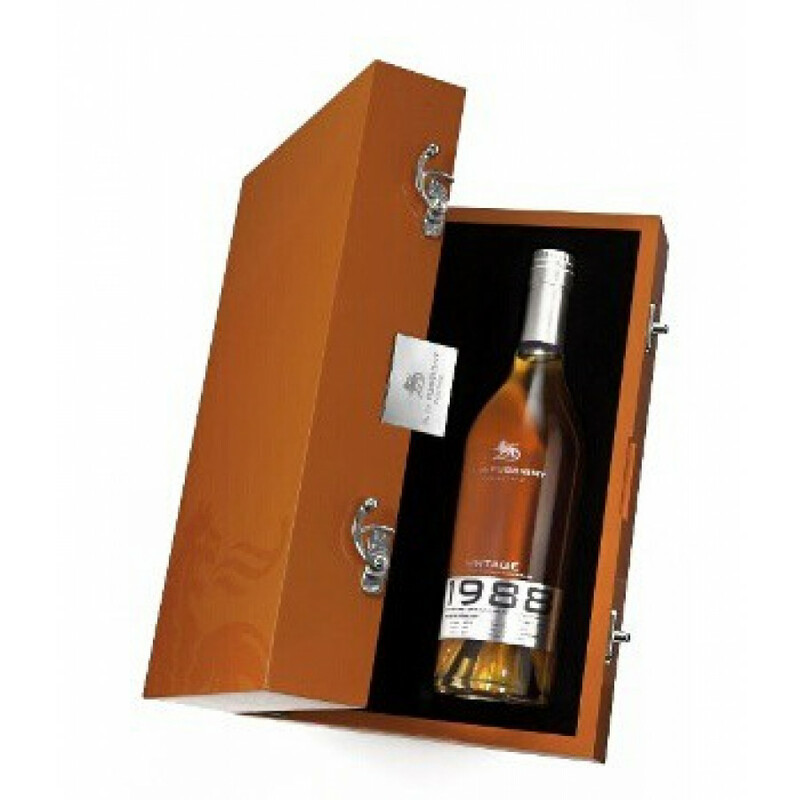 A. de Fussigny 1969 is a vintage cognac from Fussigny, a Millésime. The cognac house presents a Vintage series of 1967, 1969, 1970, 1975 and 1980. With a price of around 450 , this cognac is also one of the most expensive of the cognac house.